Michigan's Trusted Elder Law & Estate Planning Attorneys play_arrow A Division of The Law Firm of Rickard, Denney, Garno, & Associates. For those who have a loved one in a nursing home, or are about to go into a nursing home themselves, it's important to seek the help of an experienced attorney. Doing nothing to protect yourself or your loved one could mean a loss of all assets or an entire inheritance. Trying to understand and apply for Medicaid without the help of an experienced attorney could lead to even greater problems. 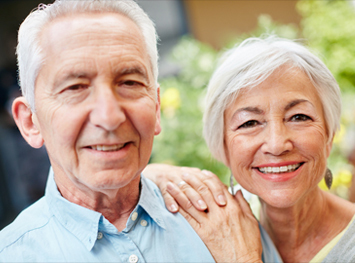 Heritage Elder Law & Planning is an elder law firm focusing on estate and trust planning, Medicaid planning, veteran's benefits, and long term health care solutions. There are sound legal strategies to protect your future; permitting you to save a large percentage of their assets, while also qualifying for Medicaid long-term care. Contact our legal team today to learn more about how we can help you gain peace of mind in your retirement.